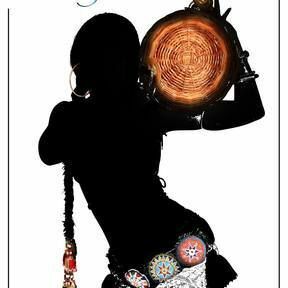 All your Baksana merchandise, right here! 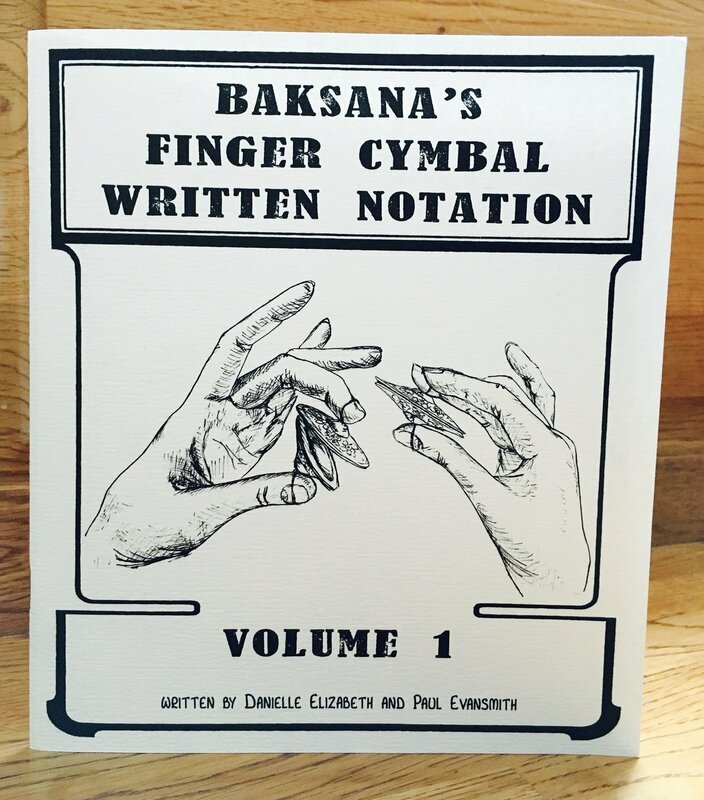 Baksana's Finger Cymbal Written Notation Vol. 1 is the debut of a codified vocabulary used to write and read music for finger cymbals! 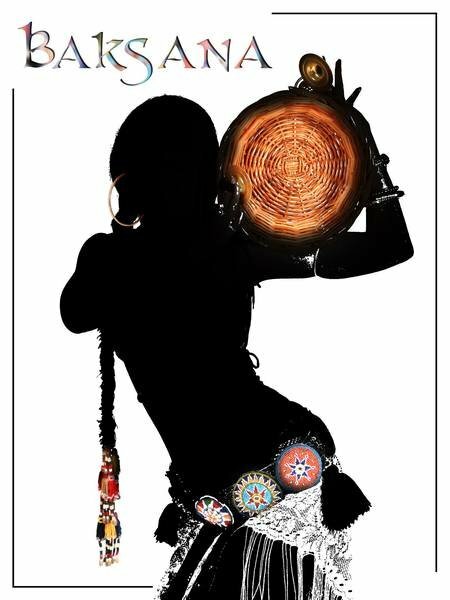 Geared toward the belly dancer AND musician, and those who are often both, this format of notation will detail various cymbal sounds, patterns and ways of playing which will unlock avenues of advanced and precise musical composition and communication. This 35 page volume also includes overall practice tips and plenty of opportunities to explore reading and writing on your own. The book is formatted, assembled and printed on 100% recycled paper, by Paul Evansmith himself (musical director of Baksana). From our hands to yours, we hope you'll enjoy this new learning tool!